Samuel Clemens used several pseudonyms during his long writing career. 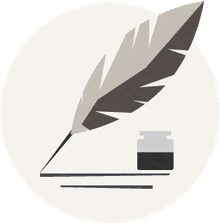 The first was simply “Josh,” and the second was “Thomas Jefferson Snodgrass.” But, the author wrote his best-known works, including such American classics as The Adventures of Huckleberry Finn and The Adventures of Tom Sawyer, under the pen name Mark Twain. Both books center on the adventures of two boys, the namesakes for the novels, on the Mississippi River. Not surprisingly, Clemens adopted his pen name from his experiences piloting steamboats up and down the Mississippi. "Twain" literally means "two." As a riverboat pilot, Clemens would have heard the term, "Mark Twain," which means "two fathoms," on a regular basis. According to the UC Berkeley Library, Clemens first used this pseudonym in 1863, when he was working as a newspaper reporter in Nevada, long after his riverboat days. Clemens became a riverboat "cub," or trainee, in 1857. Two years later, he earned his full pilot's license and began piloting the steamboat Alonzo Child upriver from New Orleans in January 1861. His piloting career was cut short when riverboat traffic ceased at the start of the Civil War that same year. "Mark Twain" means the second mark on a line that measured depth, signifying two fathoms, or 12 feet, which was a safe depth for riverboats. The method of dropping a line to determine the water's depth was a way to read the river and avoid submerged rocks and reefs that could "tear the life out of the strongest vessel that ever floated," as Clemens wrote in his 1863 novel, "Life on the Mississippi." "The old gentleman was not of literary turn or capacity, but he used to jot down brief paragraphs of plain practical information about the river, and sign them 'MARK TWAIN,' and give them to the 'New Orleans Picayune.' They related to the stage and condition of the river, and were accurate and valuable; and thus far, they contained no poison." 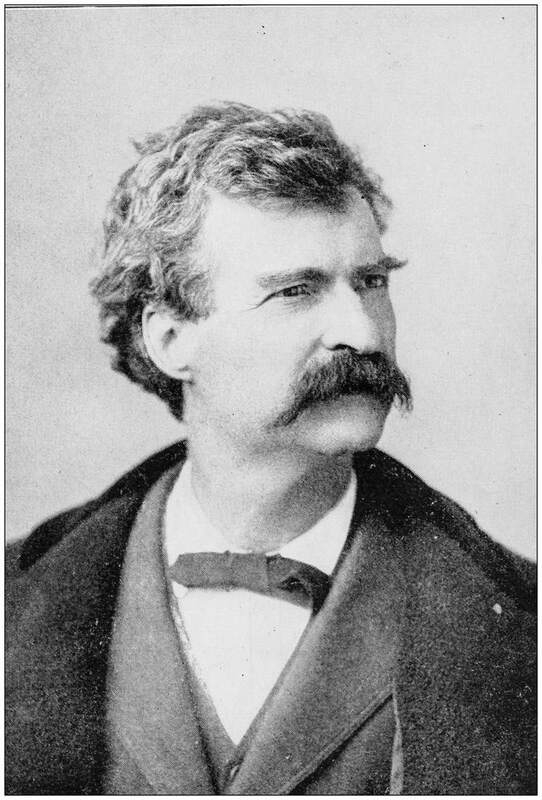 Twain lived far from the Mississippi (in Connecticut) when The Adventures of Tom Sawyer was published in 1876. But, that novel, as well as The Adventures of Huckleberry Finn, published in 1884 in the United Kingdom and in 1885 in the United States, were so infused with images of the Mississipi River that it seems fitting that Clemens would use a pen name that so closely tied him to the river. As he navigated the rocky path of his literary career (he was beset with financial problems through much of his life), it's fitting that he would choose a moniker that defined the very method riverboat captains used to safely navigate the sometimes treacherous waters of the mighty Mississippi. Mark Twain's Inventions Include the Adjustable Bra Strap!